 Woodworker’s Hardware stocks a wide selection of spot lights for almost any cabinet or furniture lighting application. Dimmable LED spot lights are fast becoming our best sellers because of low energy usage, minimal heat and extremely long life, up to 50,000 hours. We also stock halogen and xenon spot lights which are less expensive to purchase but generate more heat, use more energy and will not last as long as LED spot lights. Our indoor spot lighting equipment and accessories include transformers, switches, dimmers, connecting cables and bulbs. Having trouble finding the perfect lighting? Our cabinet lighting buying guide will be sure to help!